What factors do you consider when researching new skincare products? Thinking about what the product promises, the scent, and the reviews are all great first steps. However, these aren’t the only factors worth keeping in mind. Where and how a product is made should play a role in your decision to use it. While there are some products that are made in highly unethical environments, others are made with so many synthetic ingredients that it is hard to tell what the long-term ramifications could be from daily use. Luckily, even the standard grocery store aisle is lined with a collection of ethical and organically made skincare products. As long as you know how to spot these products, you can avoid potentially unhealthy or unethically made products. Make sure the product is labeled as organic. Much like how produce is regulated, there are certain stipulations put in place on skincare products. The USDA only permits those who meet the requirements to use the label “organic.” If the packaging says that it is a USDA organic product, then you can rest assured that natural ingredients are used. Look for GMO-free products. Genetically modified organisms are becoming more and more common in food and skincare products. These ingredients are modified from their natural form, and while sometimes that is okay, other times the GMO ingredient could leave you with rash or discomfort. If the packaging says non-GMO, then you know that the product doesn’t contain any of those modified organisms. Items should say cruelty-free. There are all sorts of phrases that skincare manufacturers may use to indicate that a product is ethically made, but the regulated term is “cruelty-free.” If you see this phrase it means that this product was made without any animal testing, so you can support this company without ethical concerns. 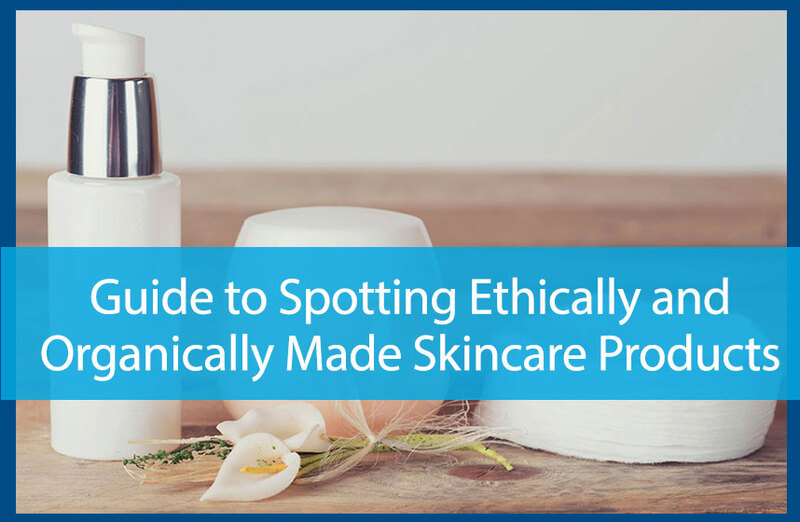 There are a lot of different skincare options out there, so keeping in mind the way that the products you choose to use were made is a good idea in helping you make the right choice. If you have any more questions about your skincare routines, call Avail Dermatology at 770-251-5111 to schedule an appointment today.